That's right, for a limited time you can get up to 30% off in-stock 2018 F-150s at Fourlane Ford. 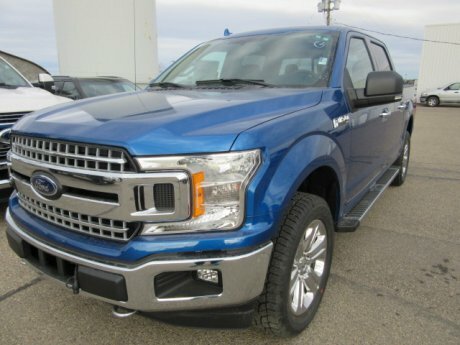 Browse our inventory below to find the sale priced F-150 that's right for you and contact us for a test drive, or come on out and visit us. We're just south of Red Deer in Innisfail where we're easy to get to and easy to deal with!